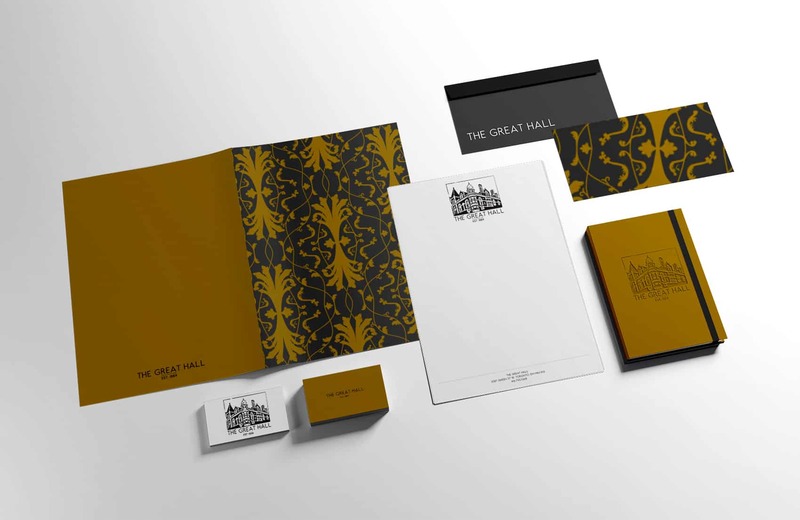 When The Great Hall approached us to create a brand identity where none existed previously, we were excited at the opportunity. The main challenge was to create an elegant, strong and memorable brand. The main identifying object for The Great Hall is the beautiful historic building that many people in the Queen West community know and love. Illustrating the building in such a way as to maintain the balance of simplicity with the bold statement that the architecture inherently brings was definitely a challenge. The end result achieves those delicate balances.